Sparta has been named as one of the recipients of a Community Development Block Grant from Tennessee Department of Economic and Community Development. Other cities that will benefit from this round of grants include Alexandria, Algood, Lafayette, McMinnville, South Carthage and Westmoreland. “Community Development Block Grants allow communities to complete projects that will ultimately lay the groundwork for future economic development opportunities,” Gov. 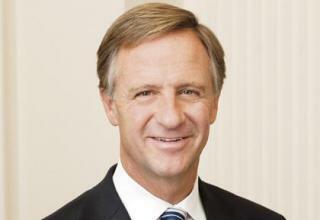 Bill Haslam said. Haslam said CDBG’s have a huge impact on rural communities where Tennessee faces some of its biggest challenges in economic development.